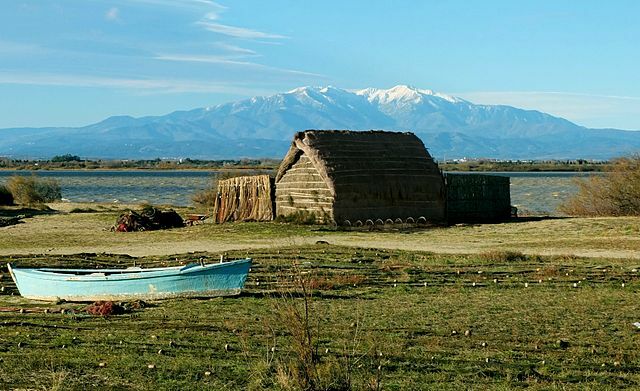 Thought Canet was all about the beach? Think again! 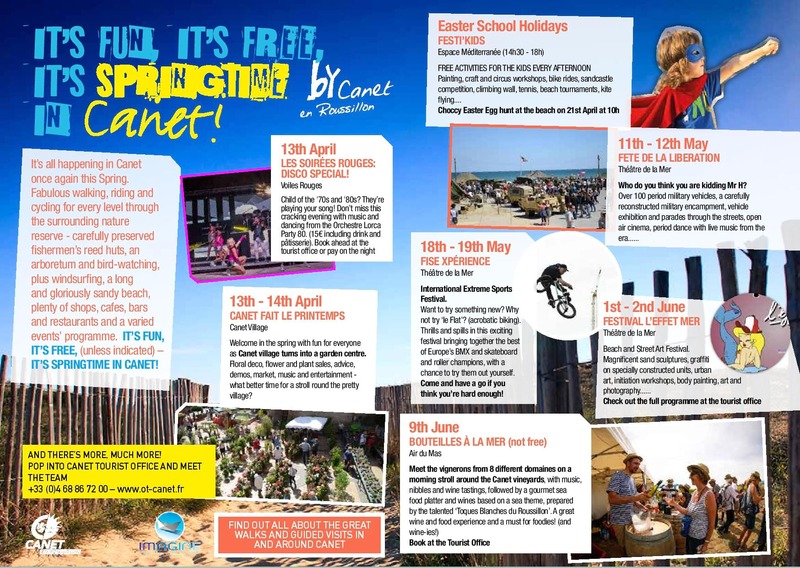 As spring bursts into life across th P-O, there’s plenty going on in the coastal town of Canet en Roussillon. Child of the ’70s and ’80s? They’re playing your song! 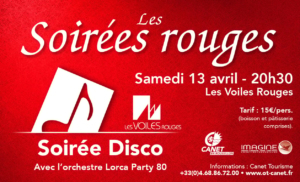 Don’t miss this cracking evening with music and dancing from the Orchestre Lorca Party 80. (15€ including drink and pâtisserie). Book ahead at the Office de Tourisme or pay on the night. 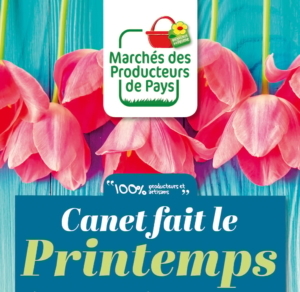 Welcome in the spring with fun for everyone as Canet village turns into a giant garden centre. Floral deco, flower and plant sales, advice, demos, market, music and entertainment – what better time for a stroll round the pretty village? Free activities for the kids every afternoon from 2.30pm to 6pm. 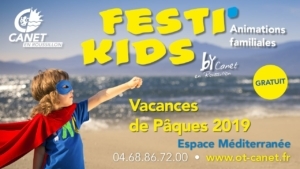 Painting, craft and circus workshops, bike rides, sandcastle competition, climbing wall, tennis, beach tournaments, kite flying…. Find out more here. Who do you think you are kidding Mr H? Over 100 period military vehicles, a carefully reconstructed military encampment, vehicle exhibition and parades through the streets, open air cinema, period dance with live music from the era… Find out more here. Want to try something new? Why not try ‘le Flat’? (acrobatic biking). 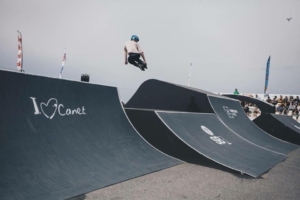 Thrills and spills in this exciting festival bringing together the best of Europe’s BMX, skateboard and roller champions, with a chance to try them out yourself. Come and have a go if you think you’re hard enough! Find out more here. Beach and Street Art Festival. Magnificent sand sculptures, graffiti on specially constructed units, urban art, initiation workshops, body painting, art and photography.. Find out more here. 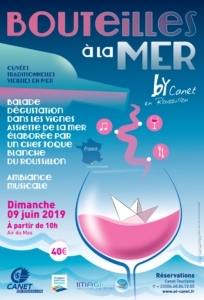 Meet the vignerons from 8 different domaines on a morning stroll around the Canet vineyards, with music, nibbles and wine tastings, followed by a gourmet sea food platter and wines based on a sea theme, prepared by the talented ‘Toques Blanches du Roussillon’. A great wine and food experience and a must for foodies! (and wine-ies!). Find out more here.